As a buyer sometimes it will feel like finding the right school, in the right city, with an educational culture you’ve always wanted, that it may feel you need the planets to align. Let a Gateway School Sales expert help you navigate available schools, review and refine your search criteria, and help you make your investment pay off in long term reward for your and your family. 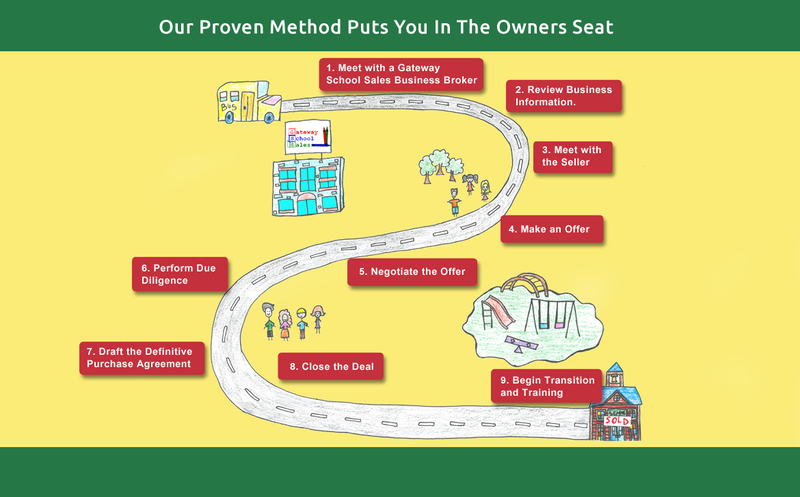 Let Gateway School Sales start you on the path to ownership today.